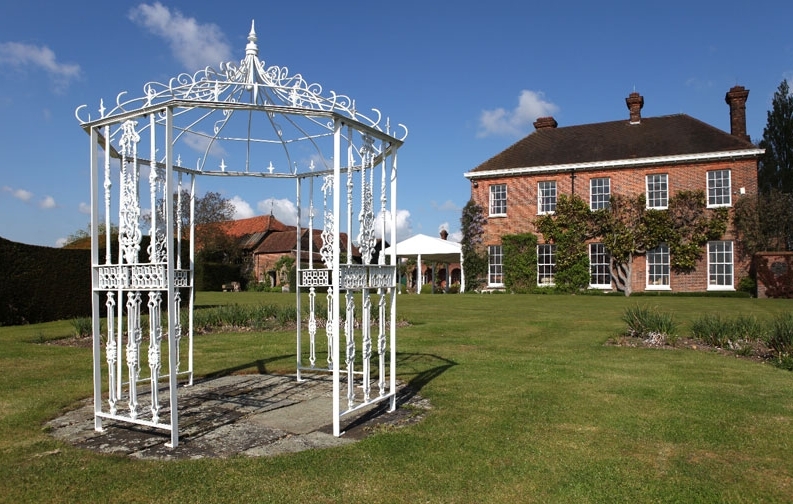 Micklefield Hall in Rickmansworth is a stunning location for wedding magic. The building is lovely and the grounds are absolutely beautiful. I always think it’s a magical place by itself, especially at night if it has been decorated with fairy lights. And in my experience, the staff are always super attentive and very accommodating. When there are so many guests at a wedding, I prefer to perform during the drinks reception rather than around the dinner tables. This is partly because of all the other activity which goes on at a large dinner – waiters are always busy bringing food, replenishing drinks and clearing tables and the danger is that we get in each other’s way (though I usually liaise with the head waiter to make sure that doesn’t happen). There’s also more likelihood of the tables being a bit messy later on, which doesn’t make such good photos!